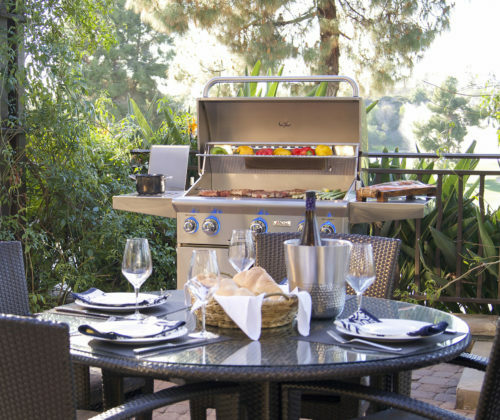 From charcoal grills to outdoor kitchens, Fire Magic has everything you need to create the perfect grilling experience. 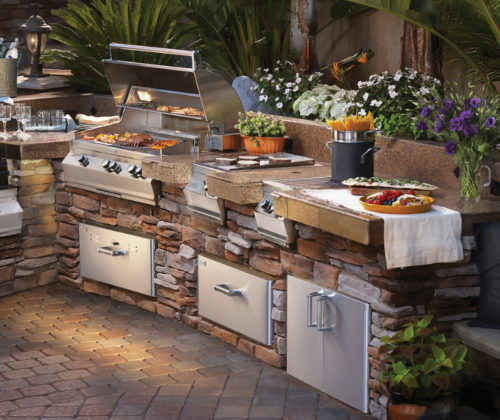 Fire Magic grills are all hand-made with great care and attention to detail, and they bring professionalism to every aspect of the crafting and selling process. As southern Wisconsin’s exclusive Fire Magic dealer, Lakeside Fireplace offers top of the line products with the added benefit of: knowledgeable service, yearly maintenance and full installation on all product lines. We offer the full range of Fire Magic products and showcase some of them in our showroom. 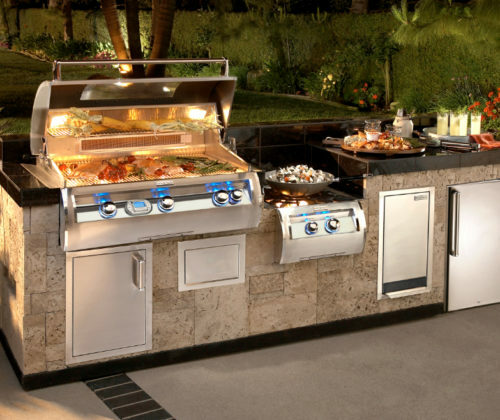 To see more of what AOG grills have to offer, please visit their website. If you have any questions please contact us. Visit the the Fire Magic page for more information.